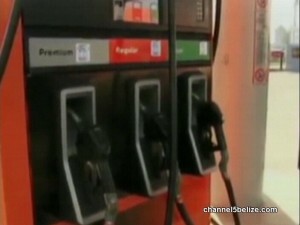 Outrage has been widespread in the twenty-four hours since the Government of Belize’s announcement on Monday that fuel prices are to go up once again for the fourth time in several weeks. It is not yet known by how much prices will go up and when the new prices take effect, but officially, the situation is blamed on the closure of oil refineries near Houston, Texas, due to damage caused by Hurricane Harvey, and the subsequent need to bring in refined goods from El Salvador at what is reported to be a higher cost by government. On social media, there is talk of protests at the gas stations and cries from Belizeans that they cannot live in the country any more. Fuel was targeted by government for increases in March’s budget, to cover revenue shortfalls, for which the Prime Minister apologized at that time, and promised future reductions. 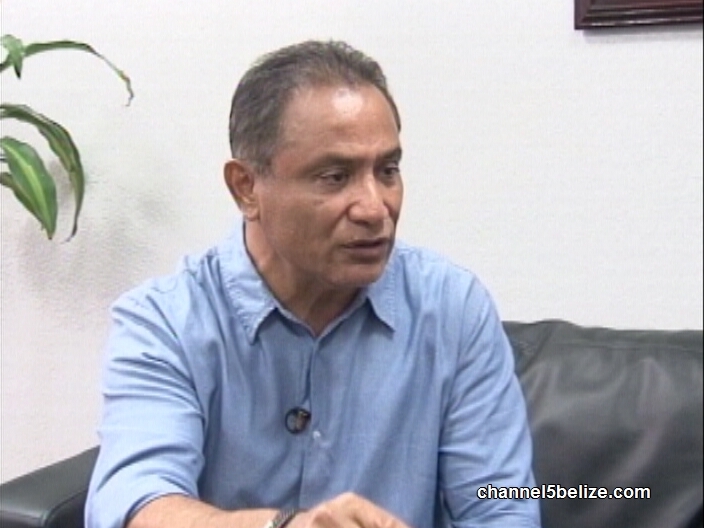 With no changes in store, Opposition Leader John Briceño offered a simple solution – reducing taxes, which he estimates take as much as half of the price at the pump.